US 27 to E Alexandria Pike, L Dodsworth, R Circle, L Terrace. 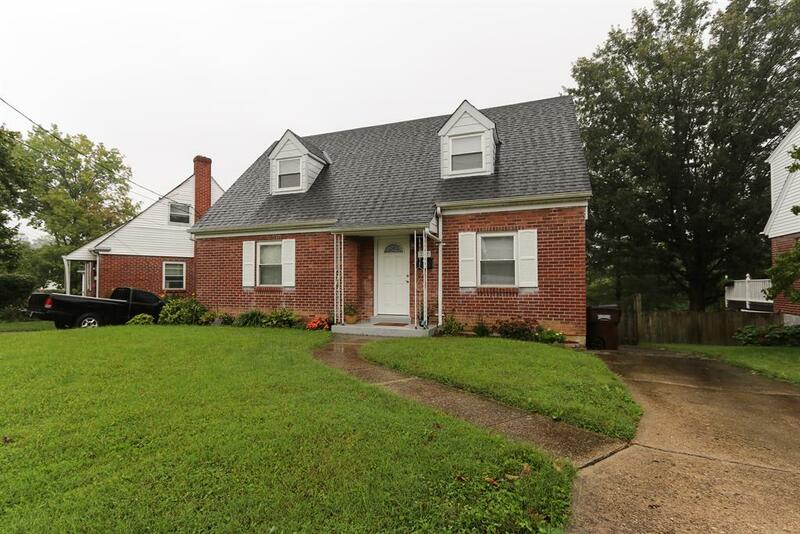 Don't miss out on this spacious 4 bedroom/3 bath home; features include beautiful hardwood floors, new carpet in bedrooms and family room, new ceramic tile shower 2nd floor bath, large family room for entertaining, with wet bar and walk out to fenced in backyard. Hot water heater 2 years, roof 5 years. All appliances stay. Near parks, restaurants and shopping. Off street parking. USDA Eligible.